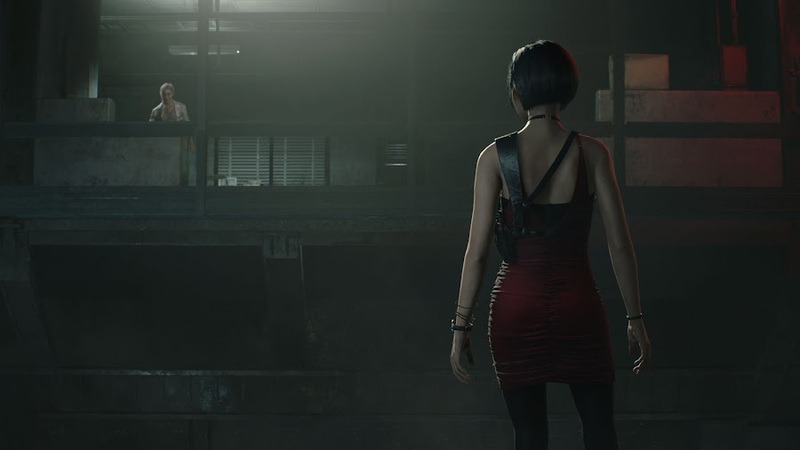 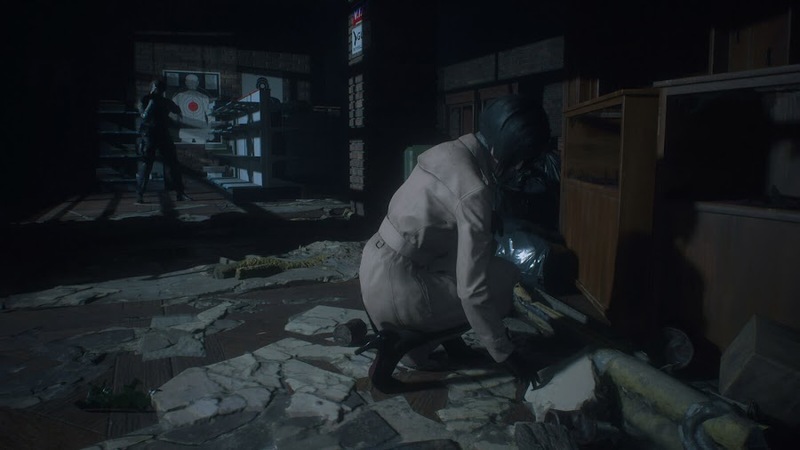 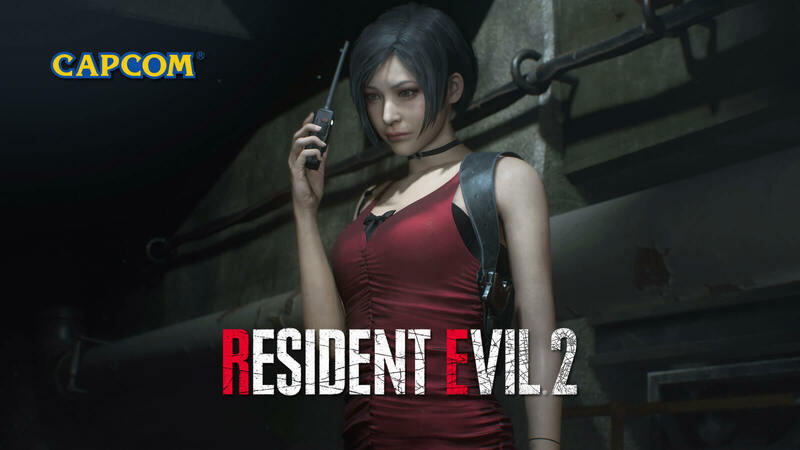 Capcom recently releases new batch of screenshots from Resident Evil 2 Remake project, showcasing Ada Wong. 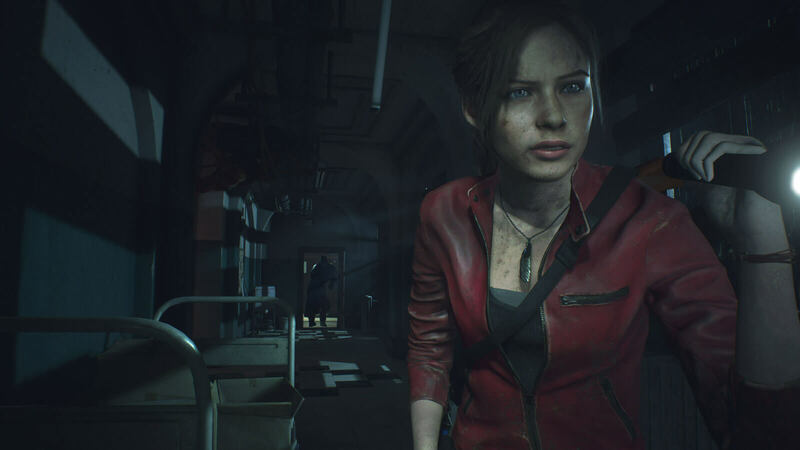 We are only months from Capcom's long-awaited upcoming survival horror game Resident Evil 2 Remake to drop on January 25, 2019 worldwide for PC, PlayStation 4 and Xbox One after years of waiting for it to finally come out. 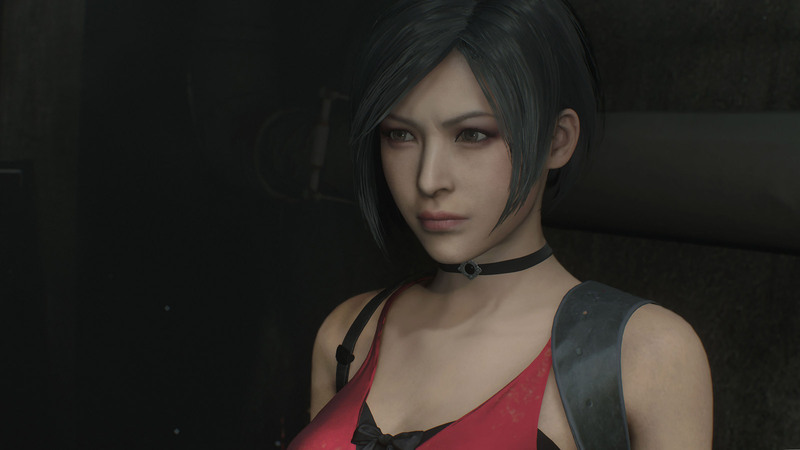 As you eagerly wait for the title to release, a fresh batch of new screenshots from the game has been revealed featuring the redesigned character of Ada Wong, some more of Claire and Leon, the unstoppable tyrant Mr. X and some more monstrosities. 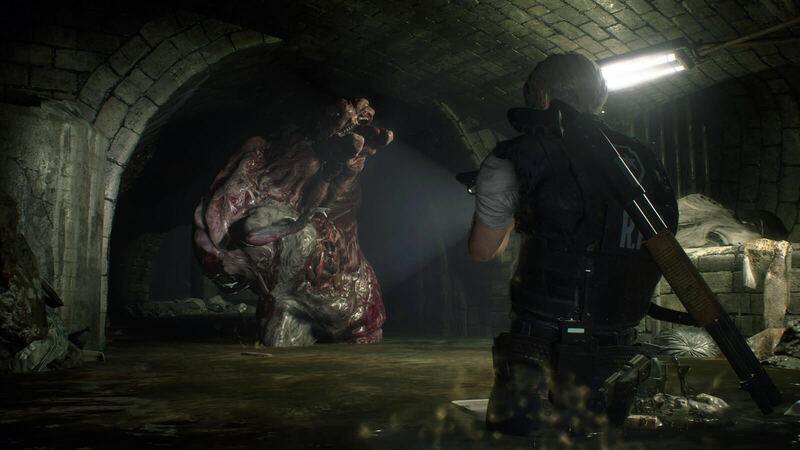 The remake is an overall improvement of the classic from 1998 and development team was careful when modeling these fan-favorite characters and creatures for the project. The re-modeled Ada Wong is a great example of how well the job is done so far. 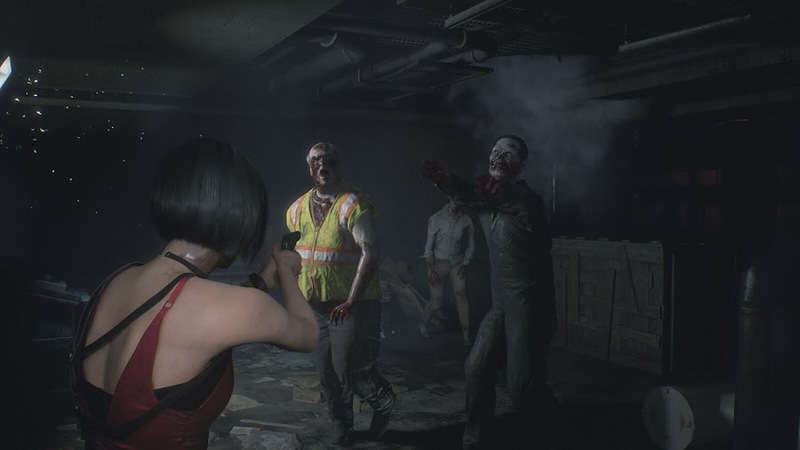 Though not a main protagonist like street-savvy college student Claire Redfield and rookie RPD cop Leon S. Kennedy, Ada has an important role to play amidst the zombie apocalypse in Raccoon City and at a certain point she becomes a playable character as well. 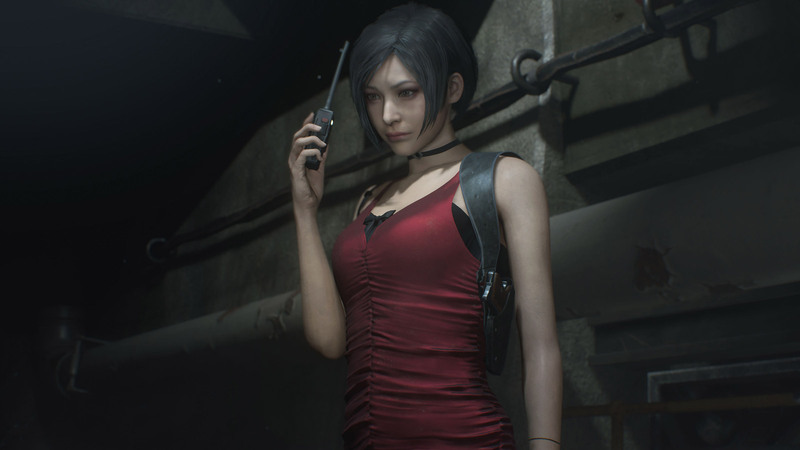 Many Resident Evil 2 fans were worried that the studio might change Ada Wong's iconic red dress for the remake but they actually had multiple character redesigns for the game. 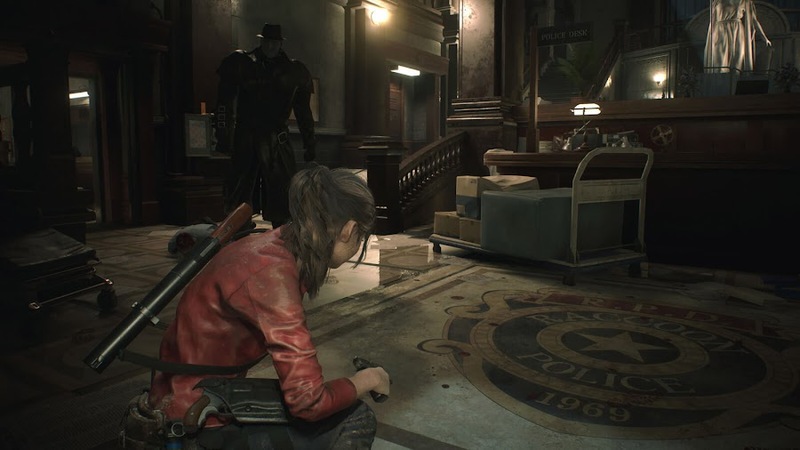 Even Leon and Claire's looks has been reworked a little bit while keeping certain aspects of original outfits retained. 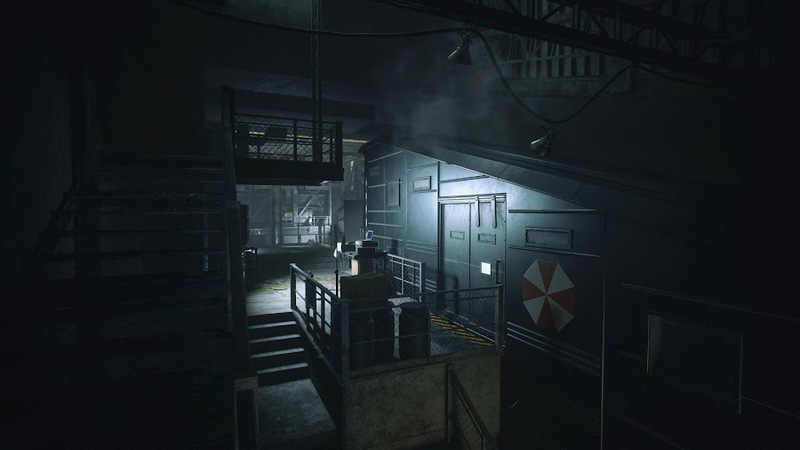 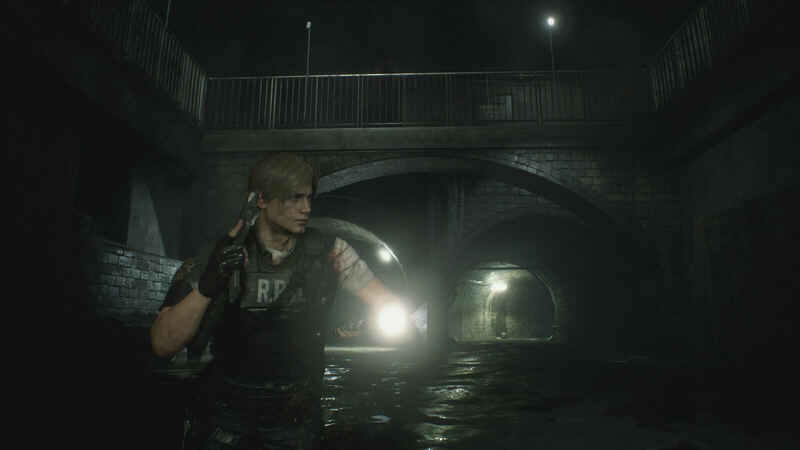 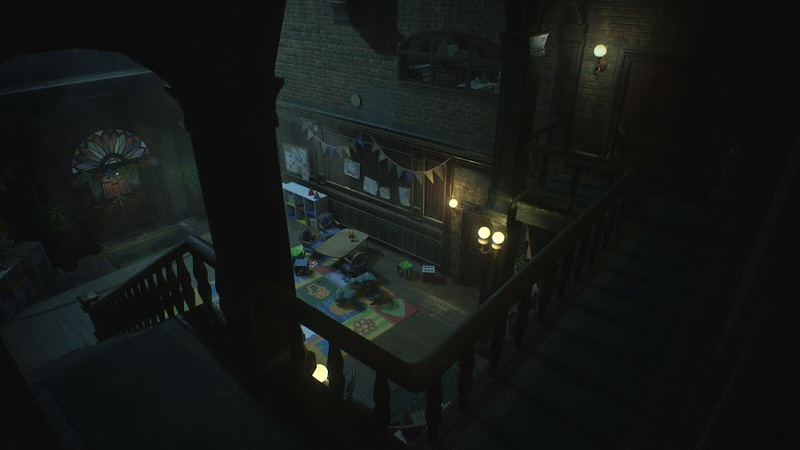 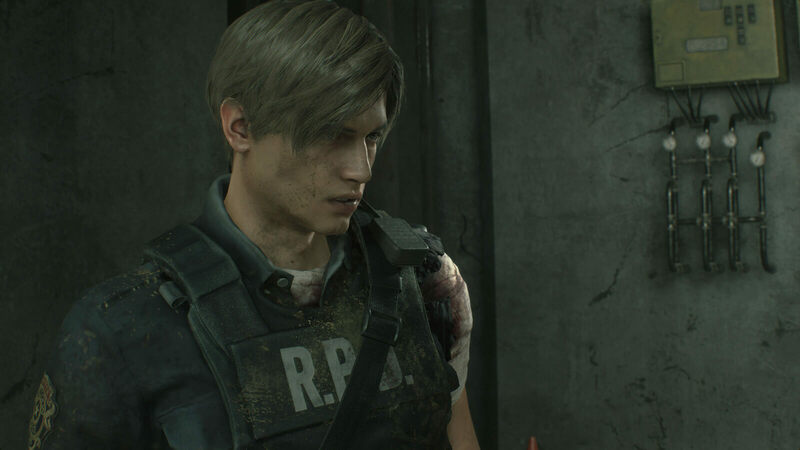 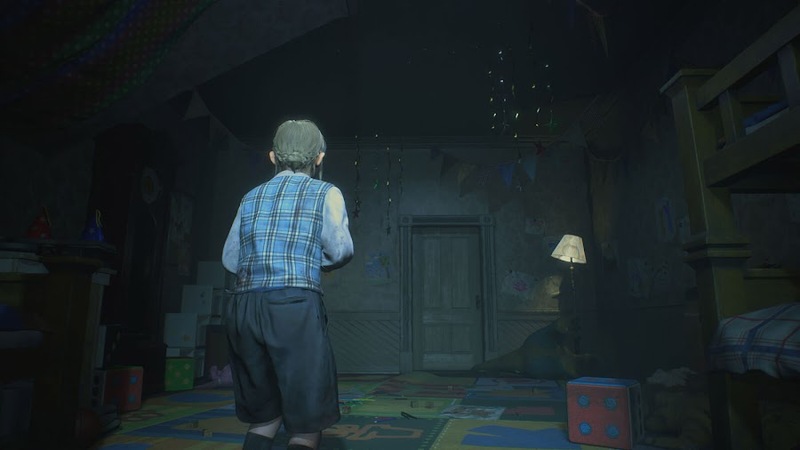 Capcom’s RE Engine has definitely accomplished some great wonders bringing RE2 to life and the visual enhancement of the remake project surpasses what they did with it in Resident Evil 7 a hundred miles in terms of graphics. 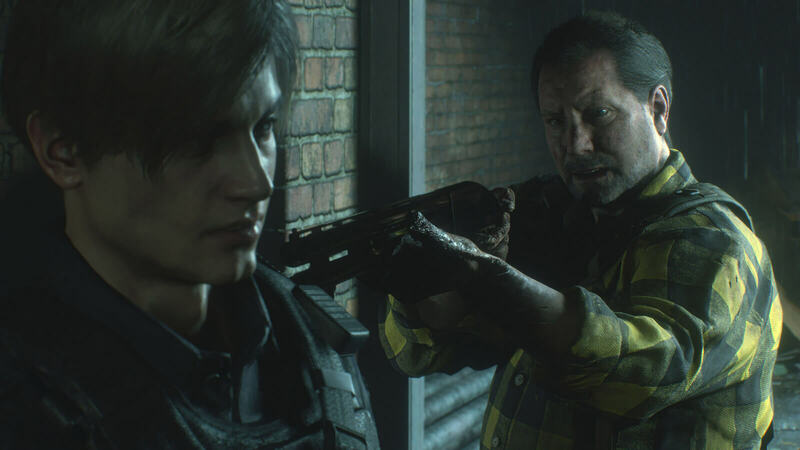 The final set of stills has Leon has an encounter with a shotgun-wielding civilian, who most likely to be the Kendo Gun Shop owner, Robert Kendo that he come across at an early point of the game right before he meets his fate to the rabid undeads of the outbreak. 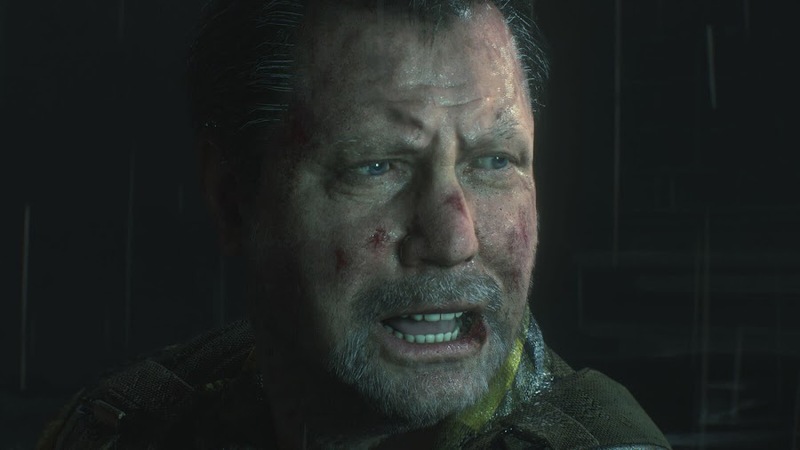 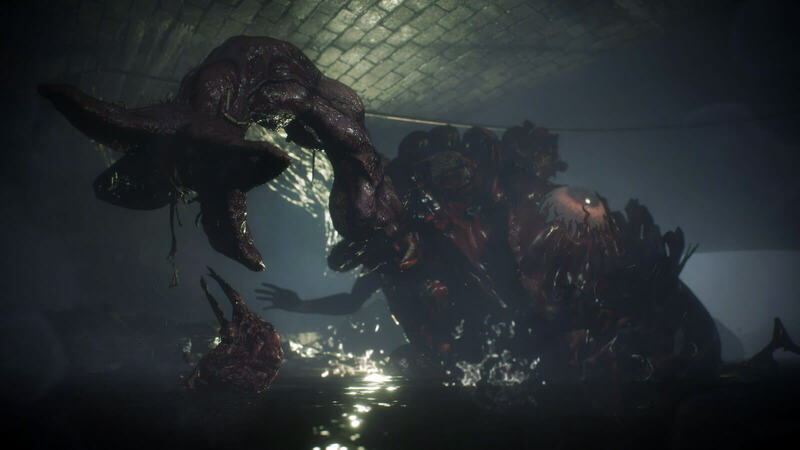 Then a trip to the sewers has him face with a heavily mutated William Birkin that resembles to nothing like a person anymore with only exception of a hand. 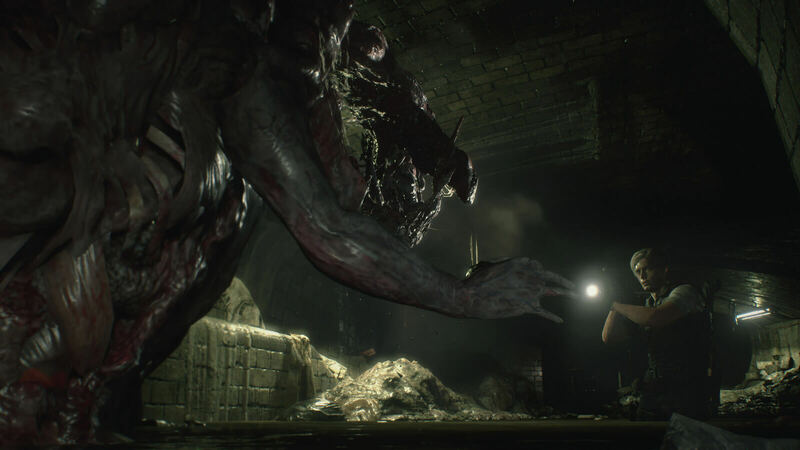 The first two shots of Birkin had us believed it is a crocodile-human hybrid of some sorts. 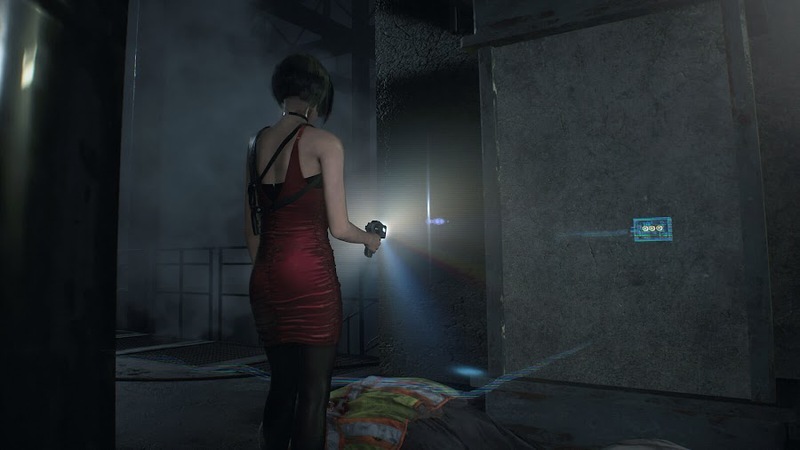 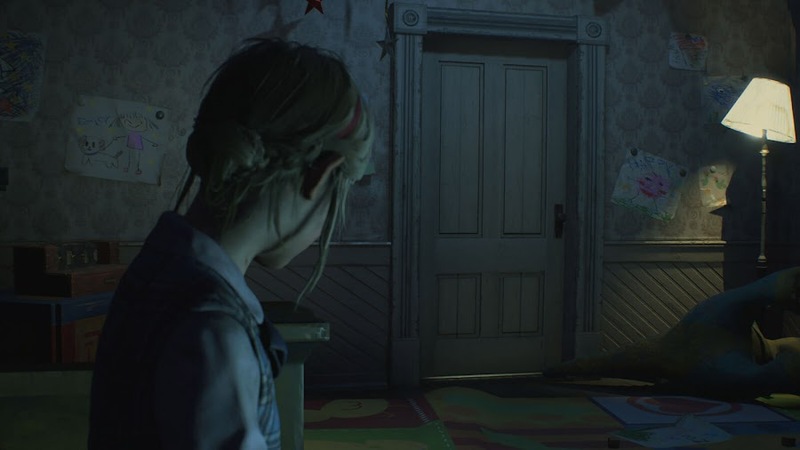 Just like Ada from Leon's campaign, young Sherry Birkin from Claire's story will also be playable for a brief time. 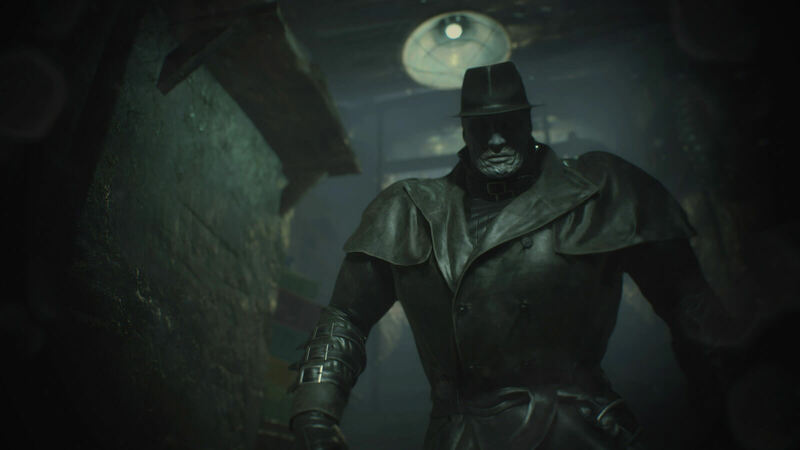 We also get our first good look at Mr. X and a G-Virus-induced William Birkin, who has mutated to an even reformed stage, which is nearly beyond recognition. 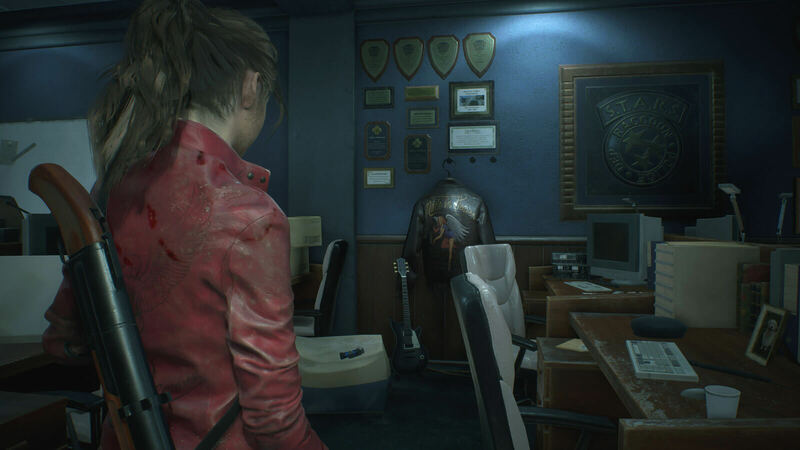 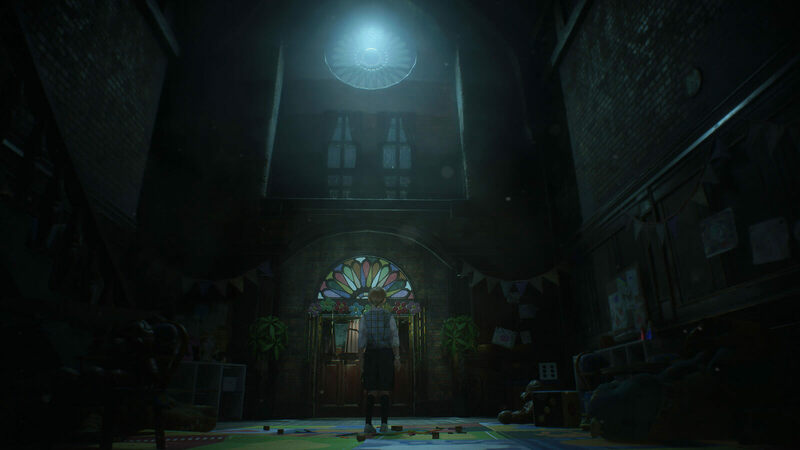 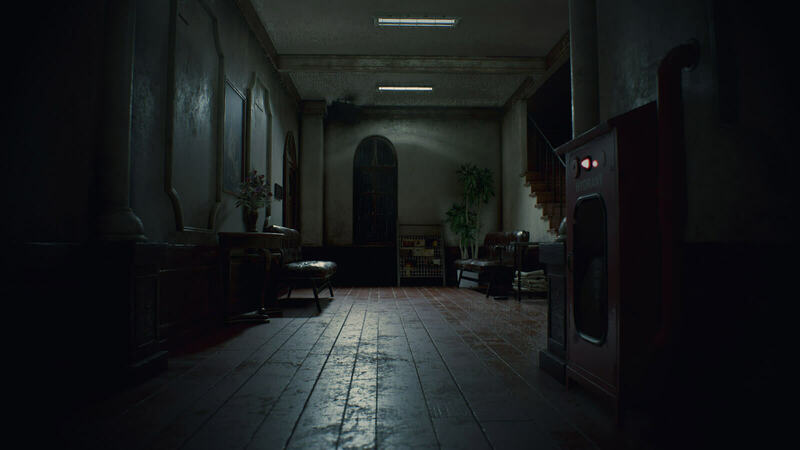 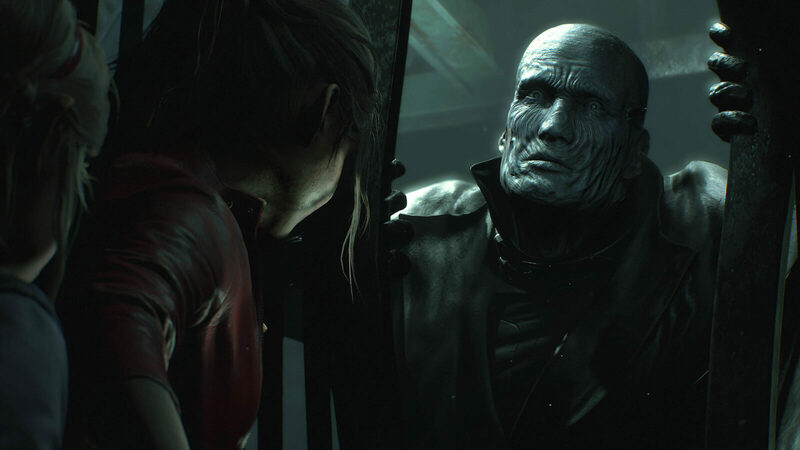 Apparently, the Tyrant monster is chasing Claire and Sherry inside the Raccoon City police station, something that is derived from the original sequel of Resident Evil. 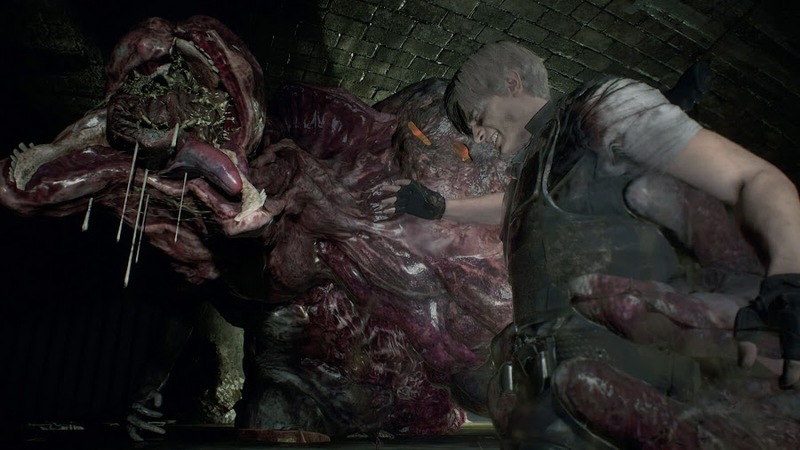 To make things worse for Claire, there is also a Licker alongside the Tyrant. 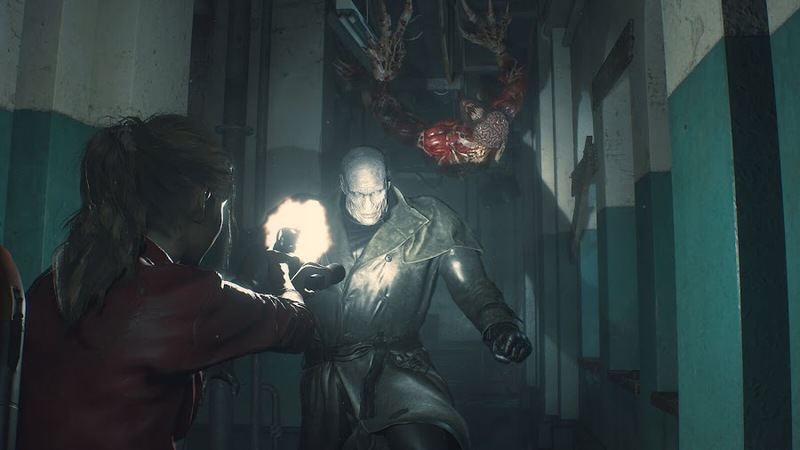 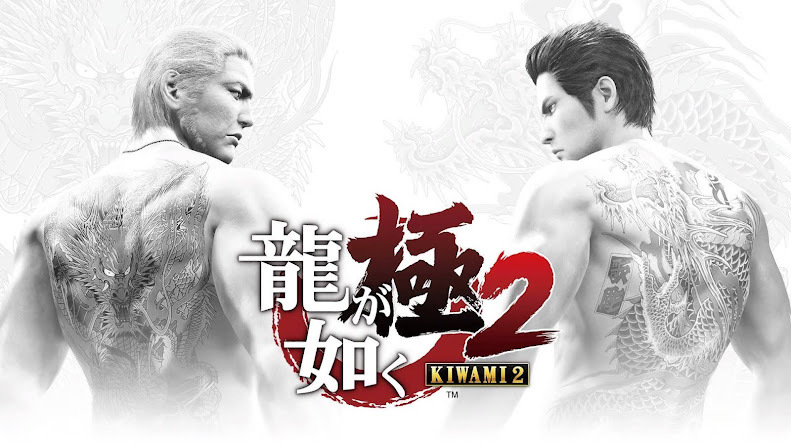 With players hyped about the game all around the world, Capcom is trying their best to deliver a solid game that they carefully worked on for so long. 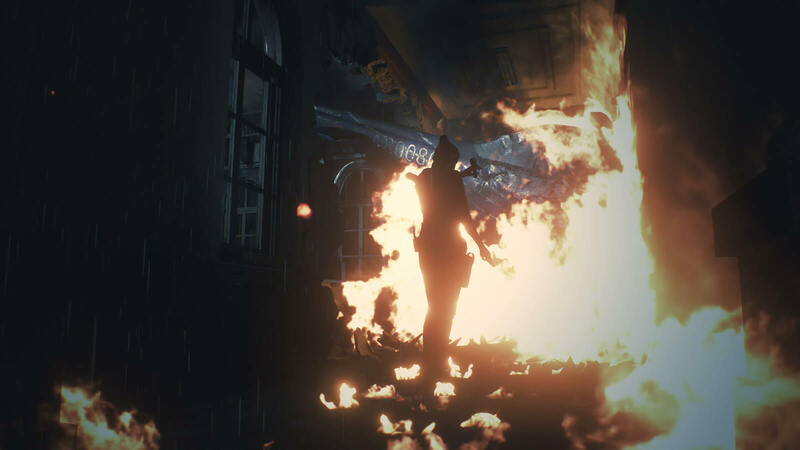 We heard rumor of a playable demo to be out in December and that will give us an idea of the gameplay mechanics too. 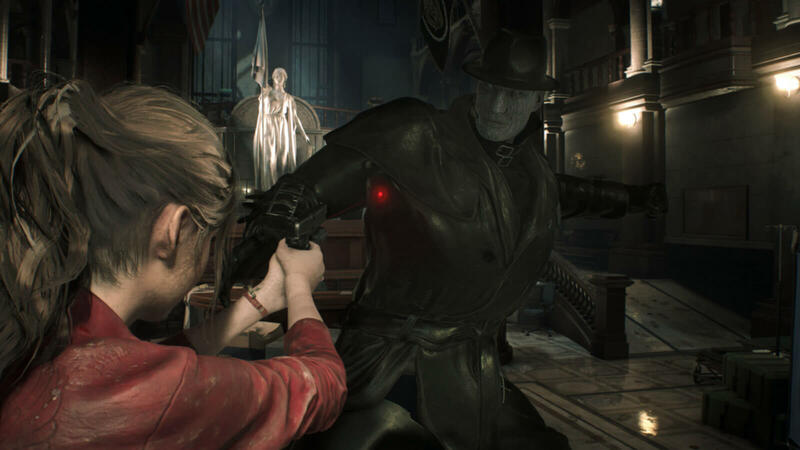 Resident Evil 2 is a timeless horror classic that is still relevant and by honoring the survival horror essence, it has brought the series back on the spotlight once again. 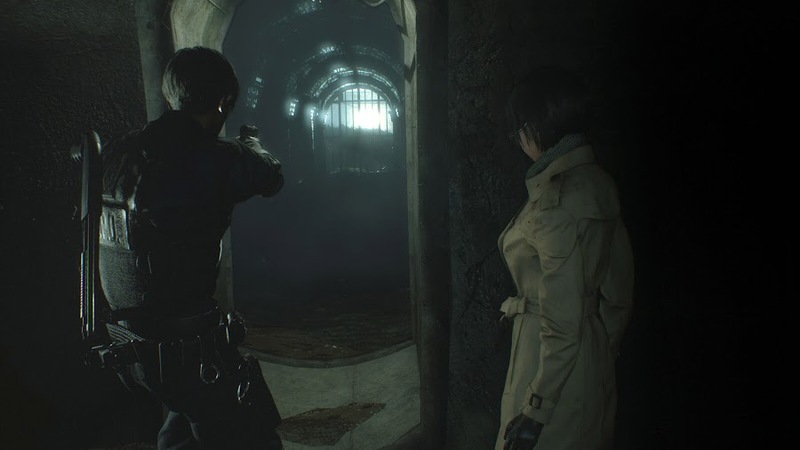 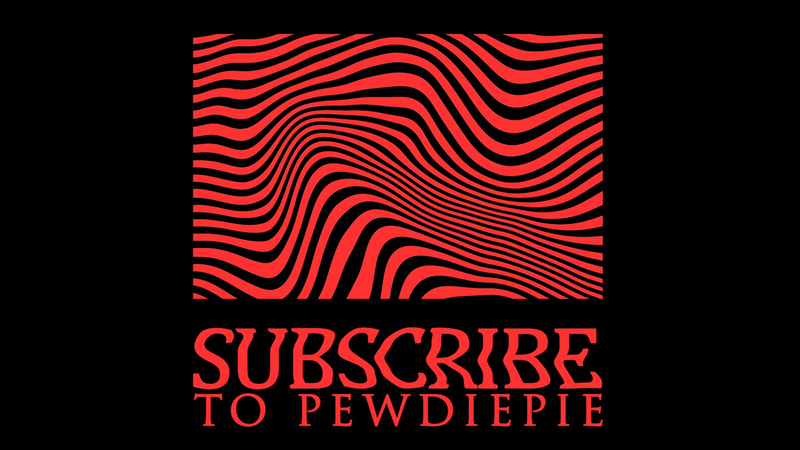 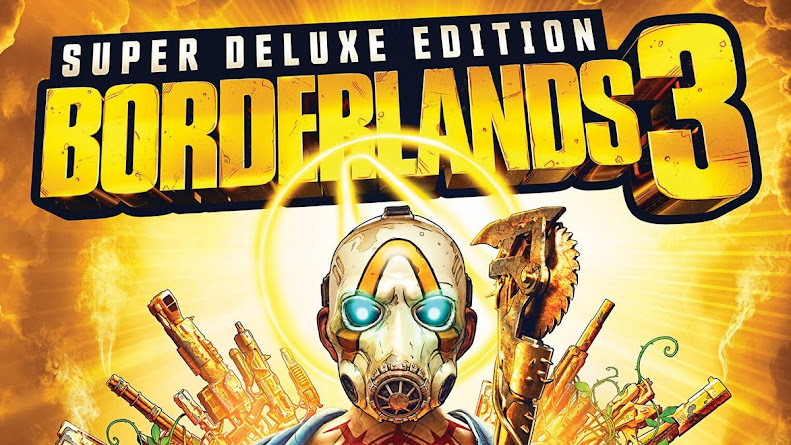 With all the potential it holds, the title can easily become one of the biggest games of 2019.